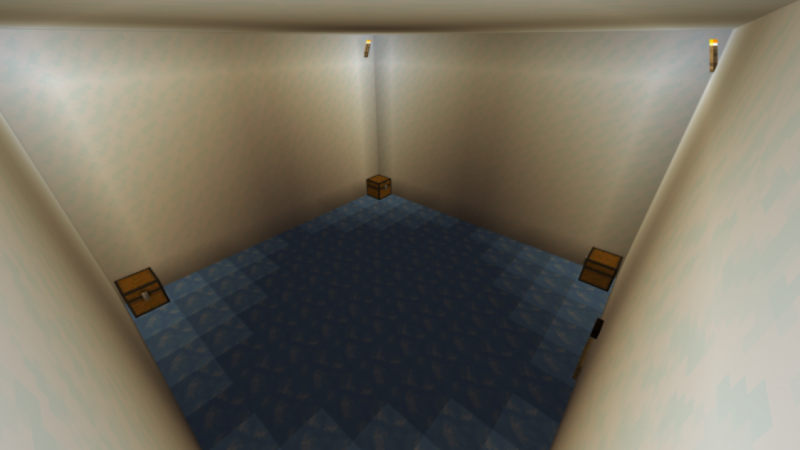 Looking for a spacious PvP map in Minecraft World? Then you will definitely be interested in the new mini-game PvP Power: Champions! 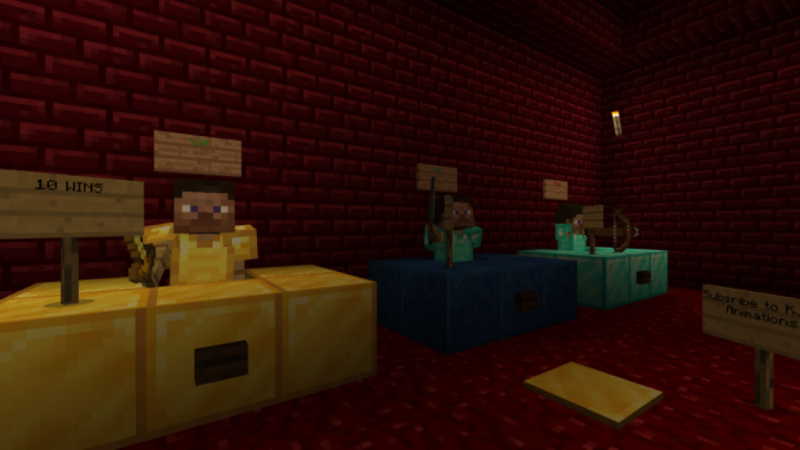 Map includes 5 arenas, several combat kits and the world ranks of Minecraft Bedrock. As you progress on the map, namely, due to victories, you will achieve a new rank, and therefore receive a new combat kit! 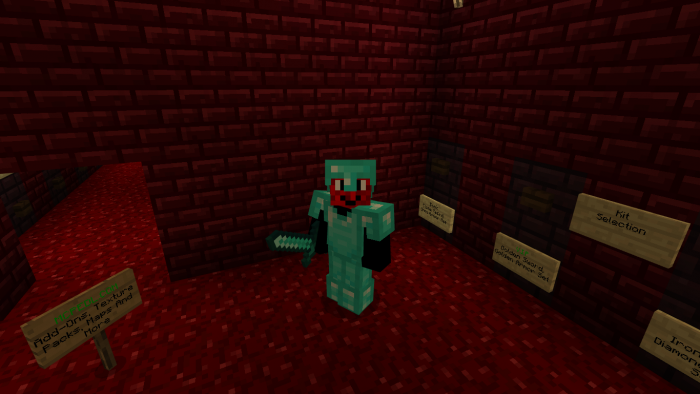 Well, collect all your friends in the Minecraft Bedrock world and arrange an excellent test for your fighting skills!